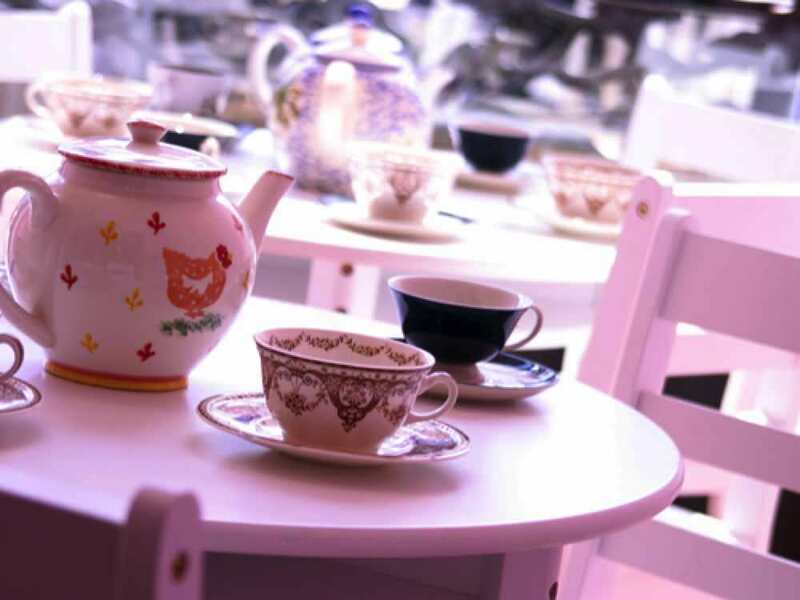 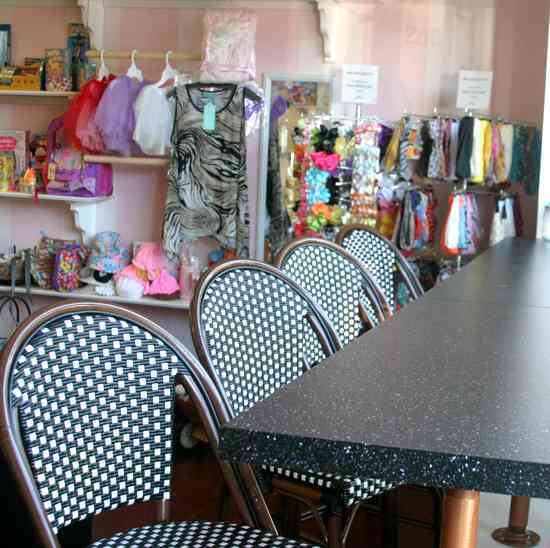 More than a mere sweet parlor or ice cream shop Skipperedee’s has remained a social center for the children of Point Lookout since our inception in 2010. 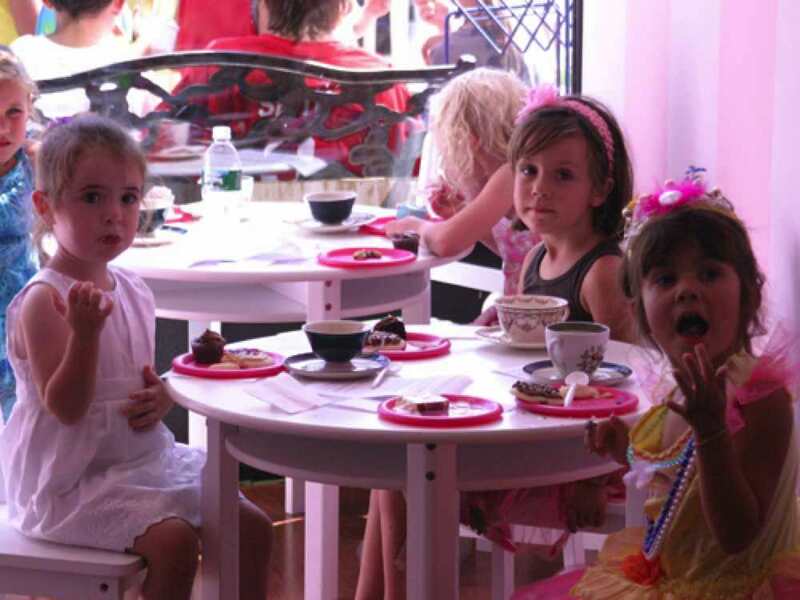 Make a birthday boy or girl the star for a day with a surprise birthday party or just enjoy a return to childhood with feasting on cupcakes and our "Make Your own Sundae" buffet. 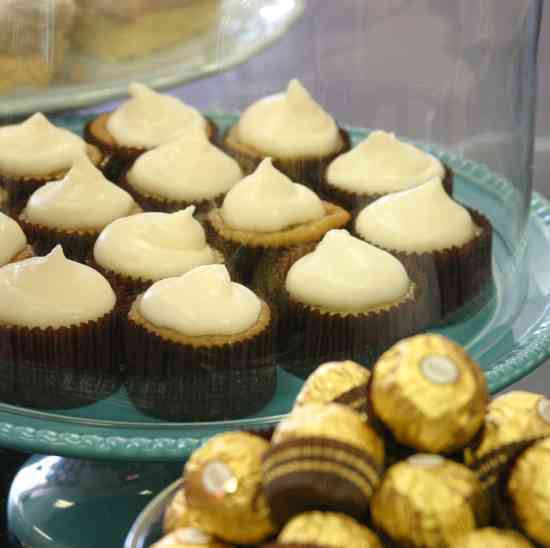 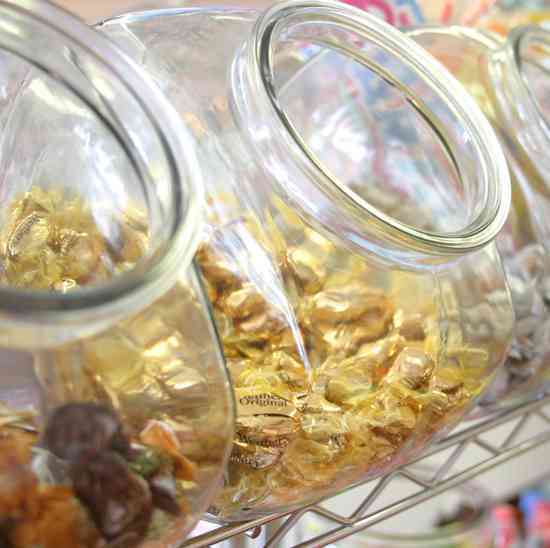 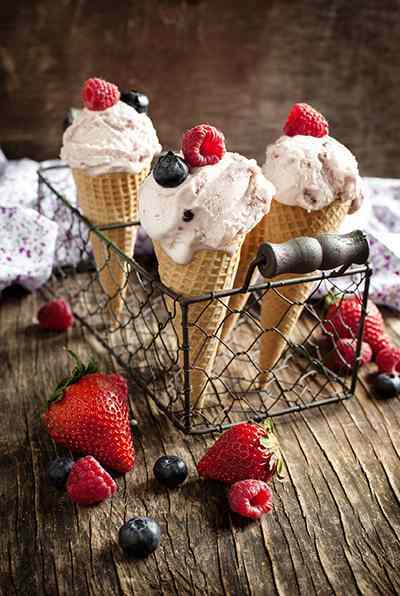 Naturally, any Skipperdee’s soiree revolves around ice cream, candy, crafts and games. 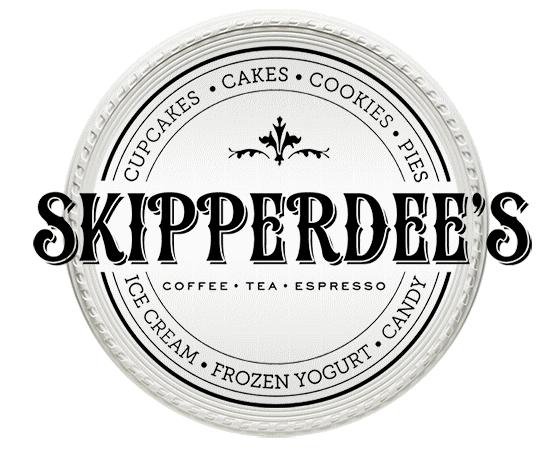 Skipperdee’s home style parties will appeal to all ages, serve for all occasions, and please all your guests, and the host as well. 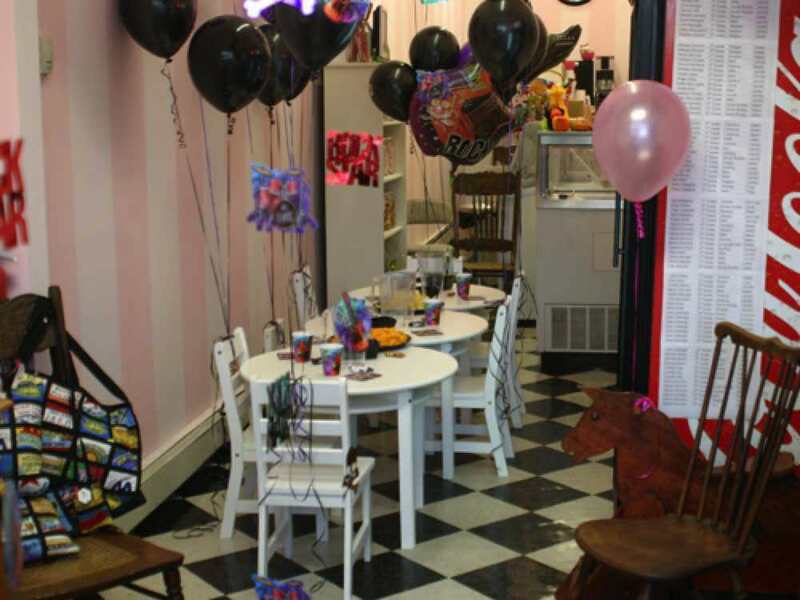 Call Skipperdee's today at 516-431-5000 and speak with a party planner to customize the birthday event arrranged speically for you.